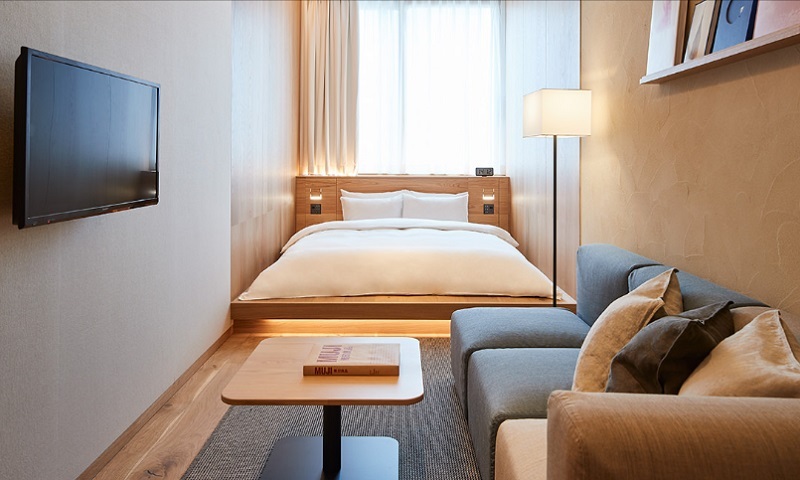 The idea is to provide travelers a basic yet stylish home-away-from-home in Tokyo, according to Soranews24. 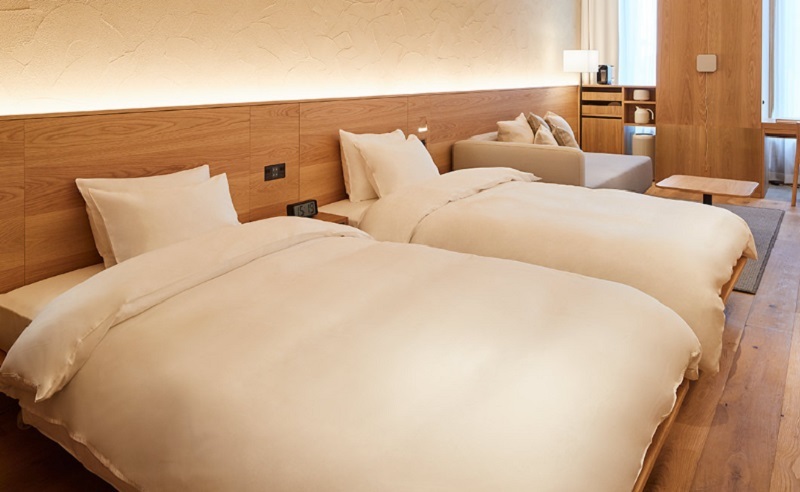 Since the typical tourist itinerary in Tokyo offers numerous attractions to see and do, many tourists find it to be unnecessary to stay at a luxurious hotel. 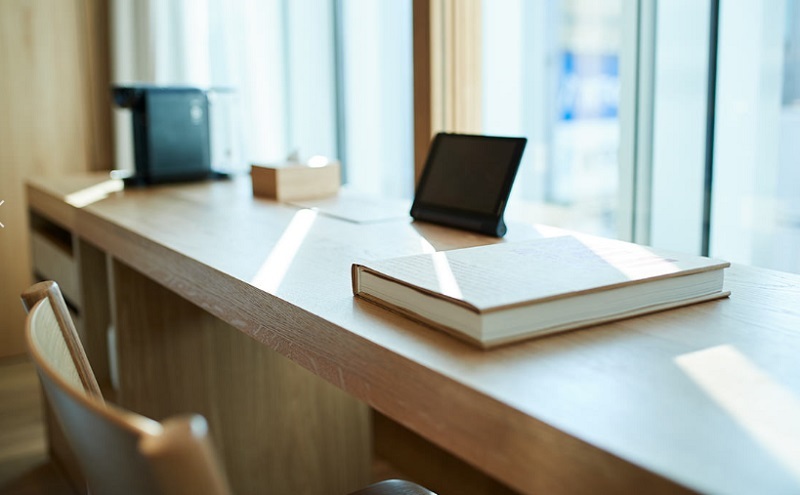 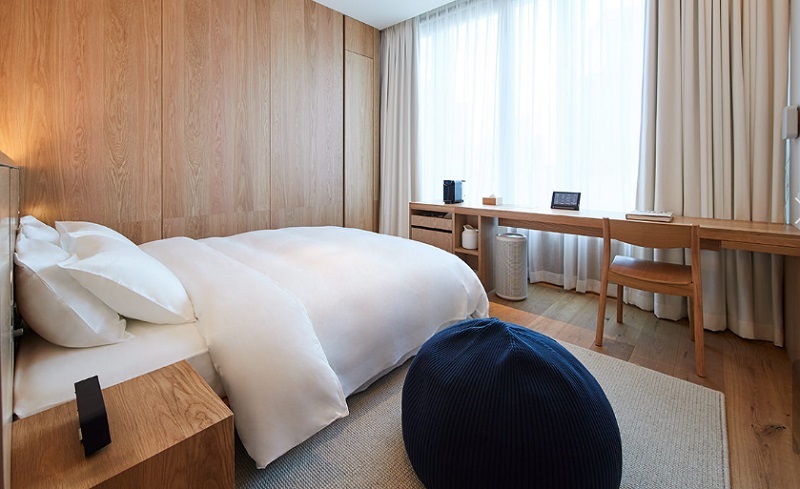 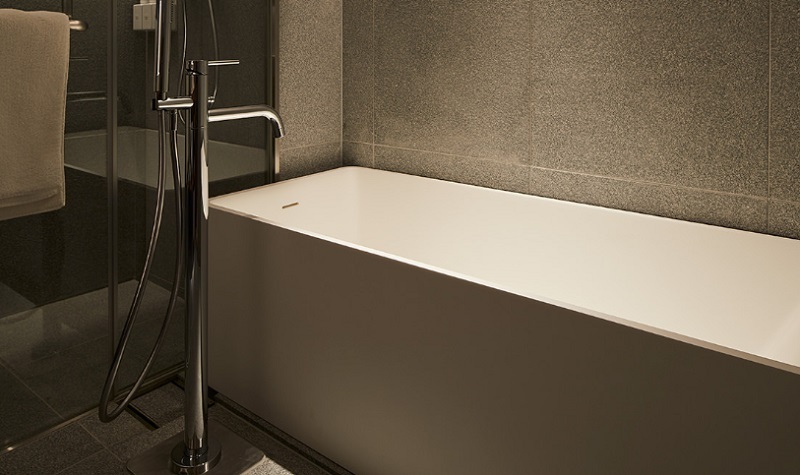 In its decision to move away from the usual “impersonal hotel” that offers unnecessary amenities, Muji Hotel Ginza decided to furnish its rooms with the basic ones, without sacrificing neither comfort nor quality for its guests. 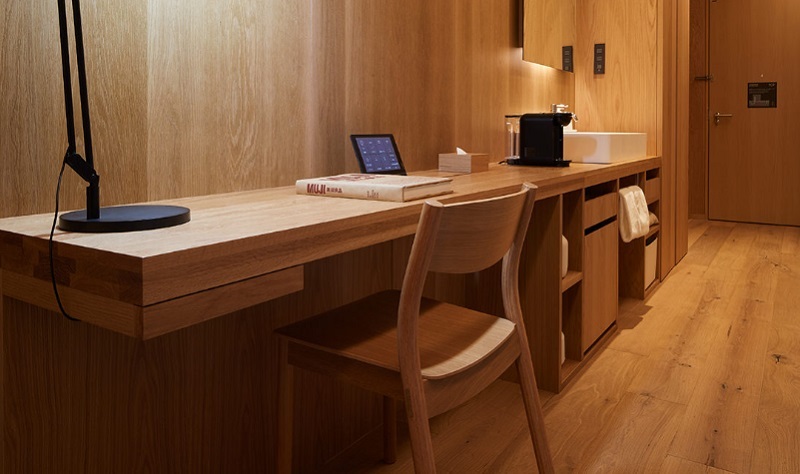 Designed to be simpler, more stylish, and more comfortable, the “anti-luxurious, anti-cheap” hotels have rooms furnished with natural materials, such as wood, stone, and tatami reed flooring, among others. 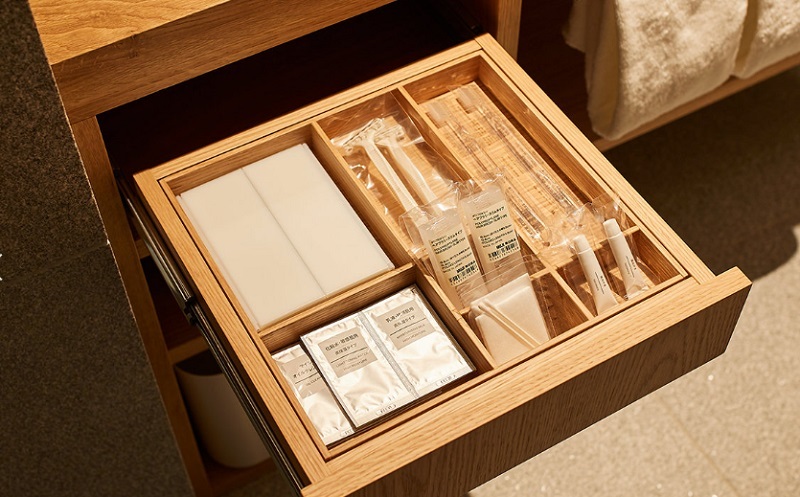 The guest rooms also double as a sort of a showroom for Muji as well as the furniture, towels, and many other items in them are what you find in their catalog. 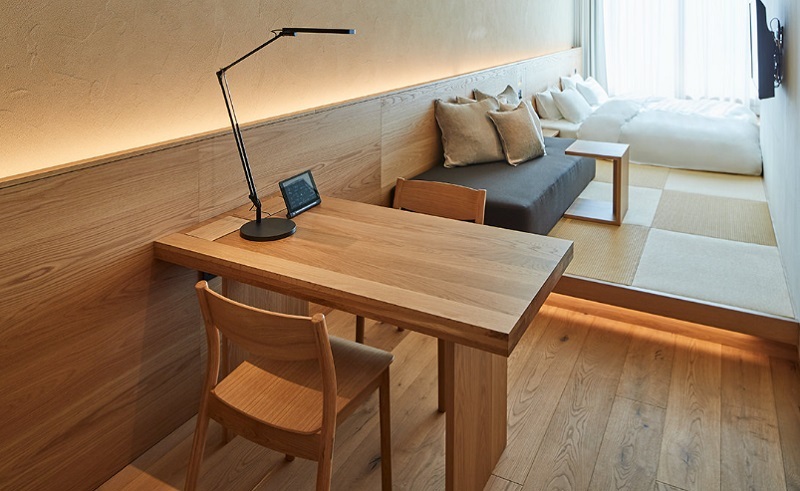 In case guests prefer to adopt the simpler aesthetics in the hotel for their own homes, one can simply buy any of them straight at the Muji store at the very same building. 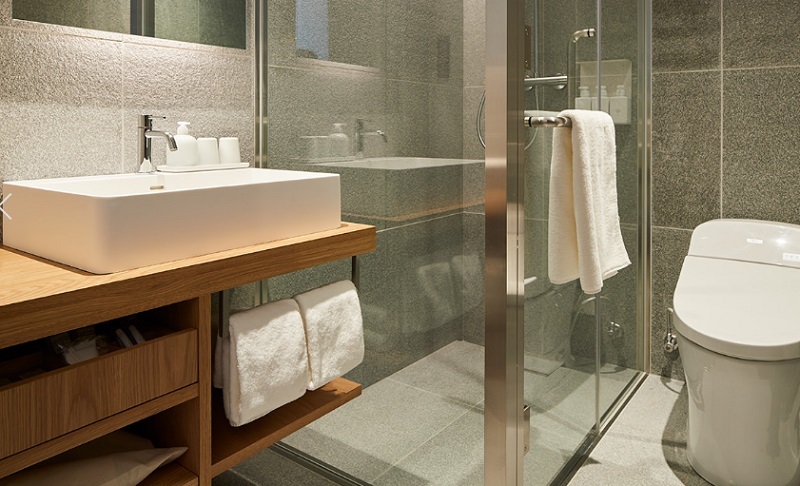 The store occupies the first five floors of the building, while the hotel is situated from floors 6 to 10. 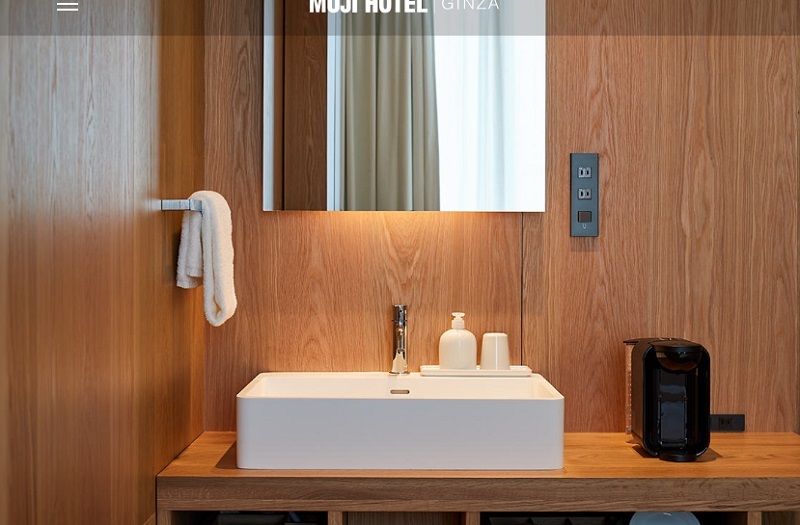 There’s also one Japanese restaurant in the lobby, and another, the Muji Diner, which can be found in the building’s basement. 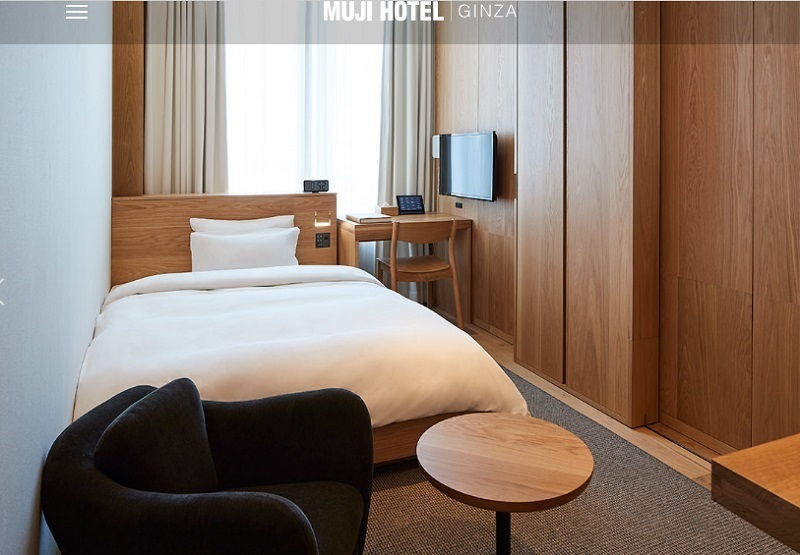 The Muji Hotel Ginza has pegged its prices to be fixed, so the price remains the same on weekdays and weekends, or peak and non-peak travel seasons. 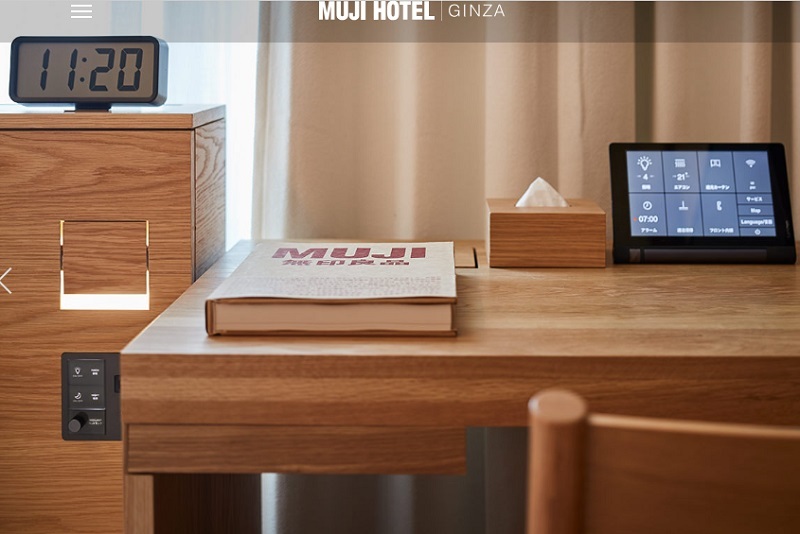 While reservations can already be made online here, Muji Hotel Ginza will start taking guests on April 4. 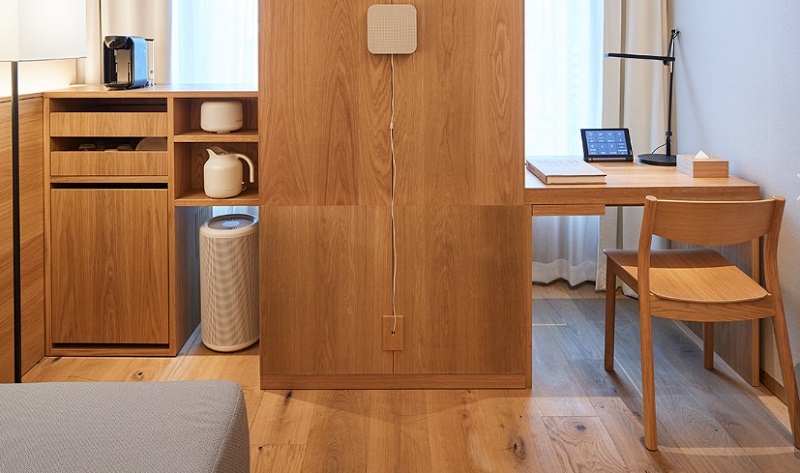 The price, which starts at 14,900 yen ($134), varies depending on which of the nine different room configurations a visitor chooses.